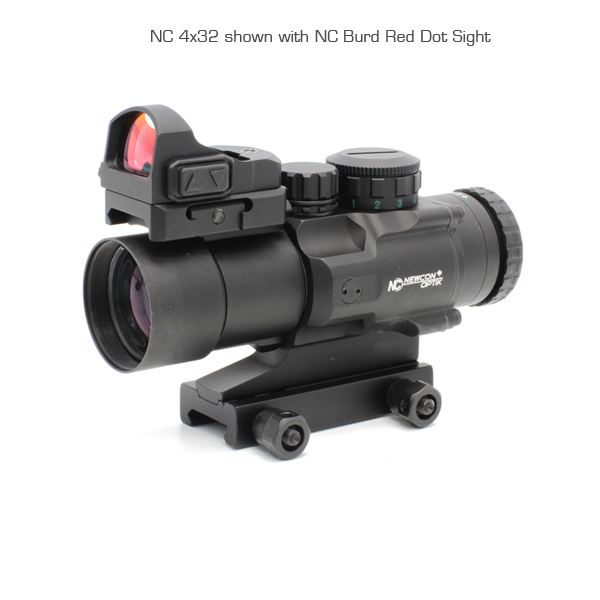 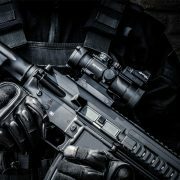 The NC 4×32 is a newly developed holographic sight with a lit reticle. 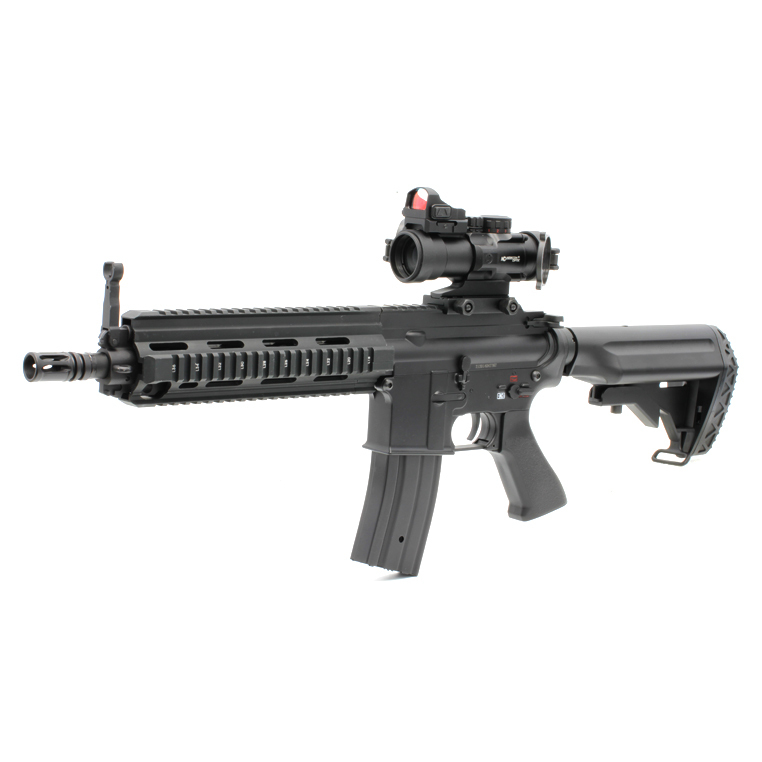 The 4x magnification makes this scope an ideal choice for CQB to medium range encounters. 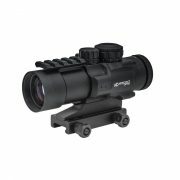 The structurally rugged body is built using special light-weight materials allowing the scope to cope with high recoil. 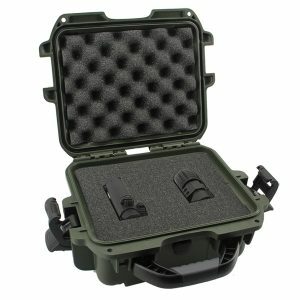 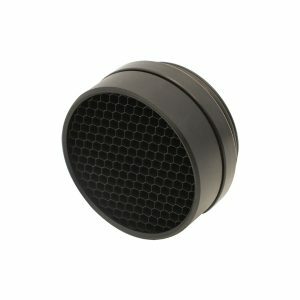 The lit reticle allows the user to operate the scope in various environments. Built-in picatinny mount system allows the operator of the scope to quickly mount it on the weapon.